Teresa Burrell is today's Fire giveaway sponsor! Just subscribe FREE at bit.ly/KND-SignUp and check daily newsletters for entry links! For Sabre Orin Brown, life is good. She has it all—or would have, if only she could solve the disappearance of her brother…. 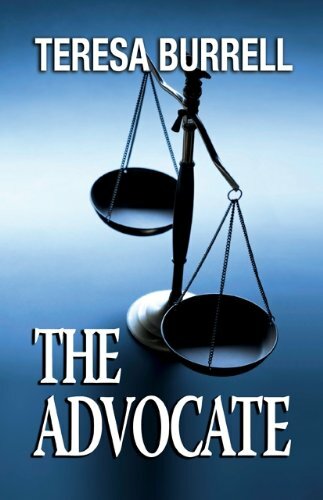 Over 1600 rave reviews for The Advocate Series #1! As Sabre’s passion to find the answers intensifies, she discovers a twisted history of desperation, deceit, and revenge. Teresa Burrell is today’s Fire giveaway sponsor! Just subscribe FREE at bit.ly/KND-SignUp and check daily newsletters for entry links!